In this region plagued by poverty, it is not uncommon for young children to enter the workforce at age 7, many without the opportunity to attend any formal education system at all. 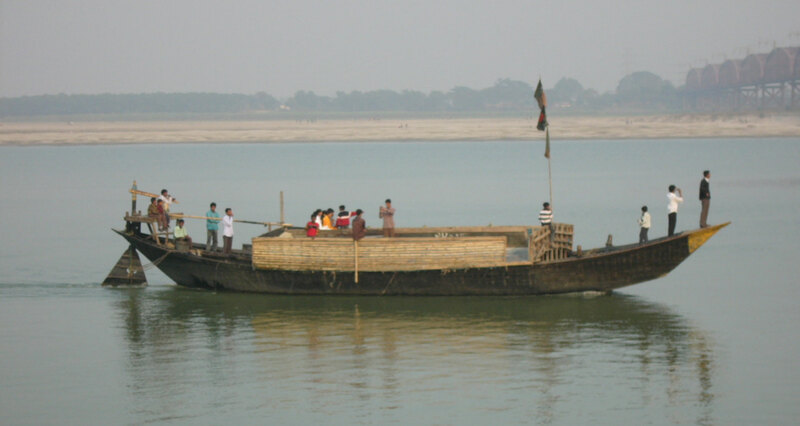 For example, a young boy named Salman works on a small ferry boat. He explained that his parents both worked manual labor making the equivalent of $1-2 / day, if they were lucky. He began working at age 7 to support the family income. Now 10 years old, he has two younger siblings that he helps to support with his wages. He spoke of how he was proud to be able to contribute to the family income so that one of them could attend school in his place, although he said this with a bit of sadness, as he didn’t feel he ever would have that opportunity for an education. We are helping young people like Salman to be able to attend school for the first time, breaking the cycle of illiteracy in thousands of families. Through our educational programs and sustainable solutions to poverty like micro-loans, marginalized populations are overcoming previously insurmountable barriers to literacy access while encountering the love and hope found in Christ.